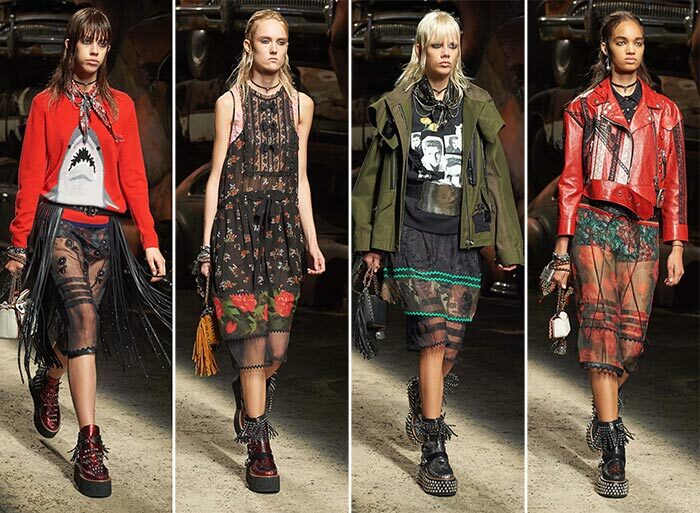 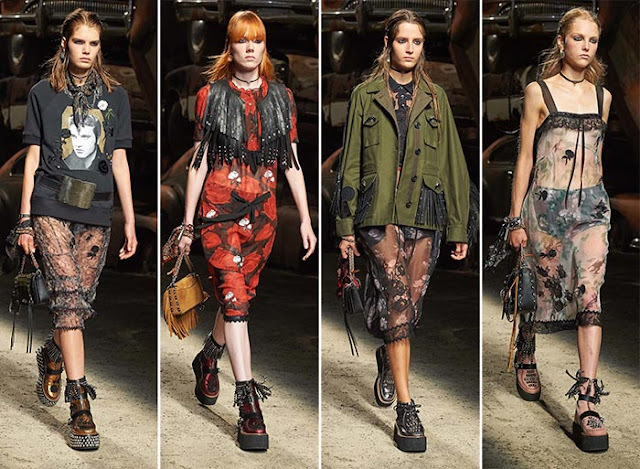 For the Spring/Summer 2017 collection showcased during the New York Fashion Week, Coach went rock chic and grunge, and displayed an eccentric collection. 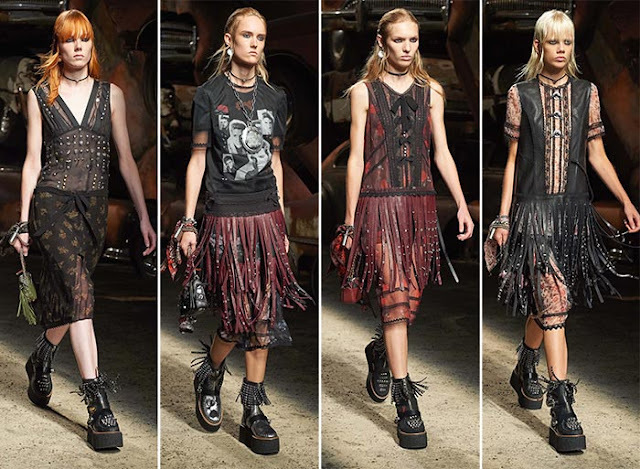 Creative Head Stuart Vevers presented a rebellious line that featured the models walking down the ramp in bold cuts and darker hues. 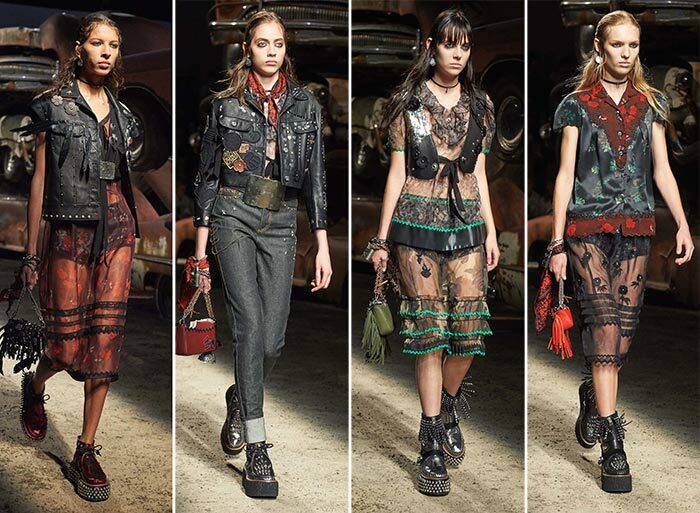 Prairie dressed dominated the collection and had sheer hemlines, and were worn with leather jackets and vests. The leather jackets took grunge to another step and were adorned with fringes, lace and metal details, suede panelling and grommets. 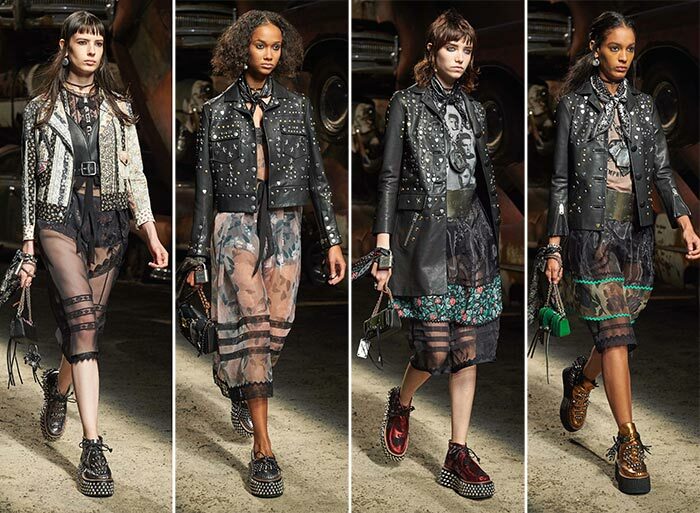 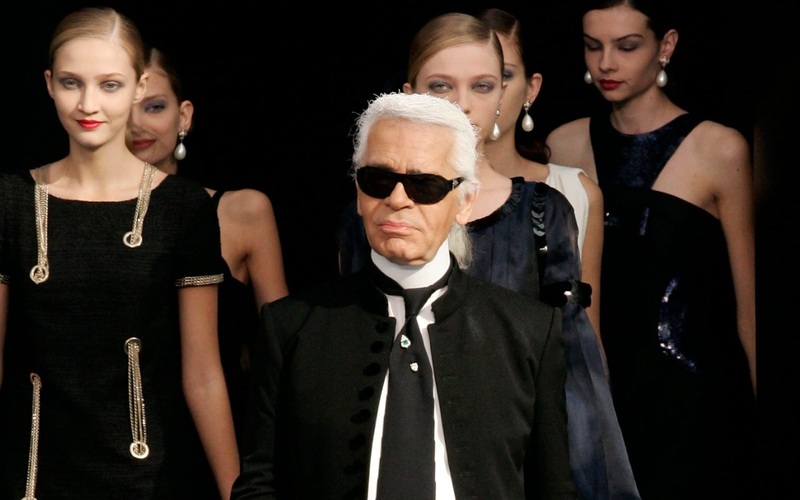 Coach's rock and roll theme continued with models dressed in graphic tees, some which featured collages of the King of Rock Elvis Presley. 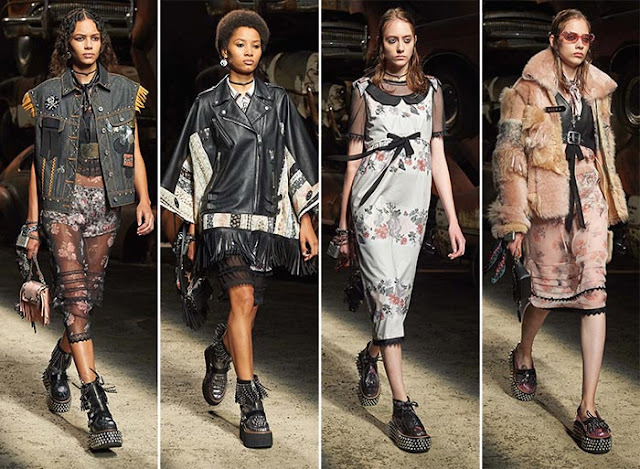 The designs were topped off with creeper shoes, dark, heavy and studded, along with bags that had scarves tied on them and floral motifs.